A computer crash in any business can cause untold harm and frustration; to a business in the financial sector it can be devastating. Most businesses in the financial sector now have gone to some level of paper-less transactions. The moment you lose any amount of data, you cannot rely on the rest of the work or data that comes after the crash. Financial sector clients have additional risks to consider, many have industry regulations for long-term data storage and archival, some have requirements to archive all e-mail messages. While others have requirements to ensure that all of their data remains in Canada due to privacy requirements. Our team can handle your firewall, remote-access and VPN issues for single users or multi-site configurations like we do for our existing multi-national clients already around the globe in the financial sector. 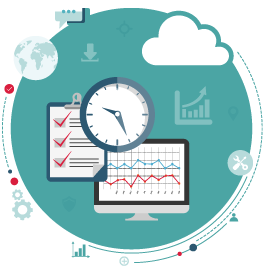 At AllCore we can address any or all of these needs and implement a plan that will allow you to focus on your clients and the things that will make your business grow while we worry about the technical issues behind the scenes. We will work with you to build a plan that makes logical sense and will put your mind at ease. Fill out our form below to get a free assessment of your network. 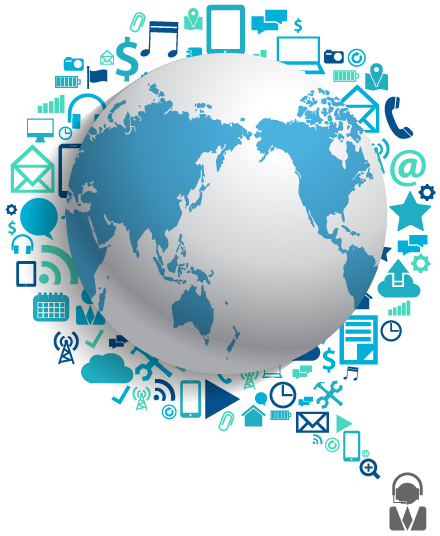 With each assessment you will receive $1000 free access point towards your service. Data security is a large concern for financial clients, we use only the best Cisco Meraki firewalls for all of our clients so that we can ensure your office is secure and protected. We can even ensure that your staff are connecting to the Internet with VPN connections from laptops and tablets to help provide an extra level of protection. It’s not about IF a disaster happens, it’s about WHEN it happens. No amount of planning will prevent a disaster. Hardware fails, people make mistakes. WHEN it happens, are you prepared? 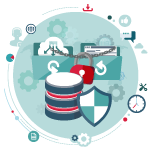 AllCore’s continuity plans will ensure your data is protected and you will be operations in a minimum amount of time with limited impact to your business. 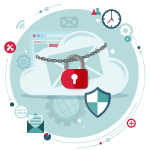 We offer Email Encryption as part of our hosted Exchange services, ensuring your services are ‘GRAMM-LEACH-BILLEY ACT” (GLBA) compliant.